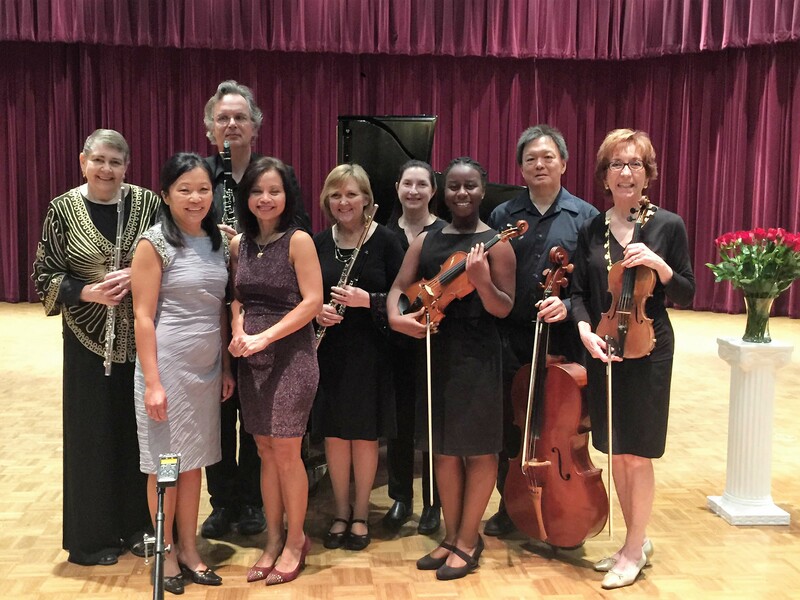 For many years the Delta Branch of the Music Teachers’ Association of California has hosted an annual recital for the East County community. Delta Branch teachers have performed both classical and semi-popular music on piano, flute, clarinet, harp, and violin. Our mission has been one of student and community outreach, and monies earned from donations have provided our music students with scholarship and music awards, as well as affording them additional opportunities for ongoing professional growth as our musicians of the future. What is most edifying is that, year after year, many of our teachers have continually offered their talents for these students. We are continually grateful for the concert attendees who have offered the teachers their appreciation and support.